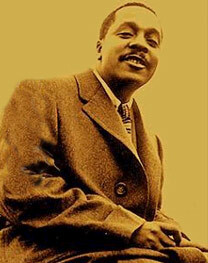 Picture this: Bud Powell is playing exclusively for you in the comfort of your home. Live and in living color, and you will appreciate the spirit of this product. 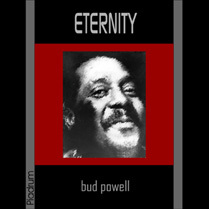 This album contains previously un-issued Paris recordings, and it emphasizes the power of one spirit driven to live through his music. There is healing in music and you see in these songs a life-giving process. A more reserved and solemn Bud shares with us these moments of grace. A thing of beauty is a joy forever and forever is Eternity.